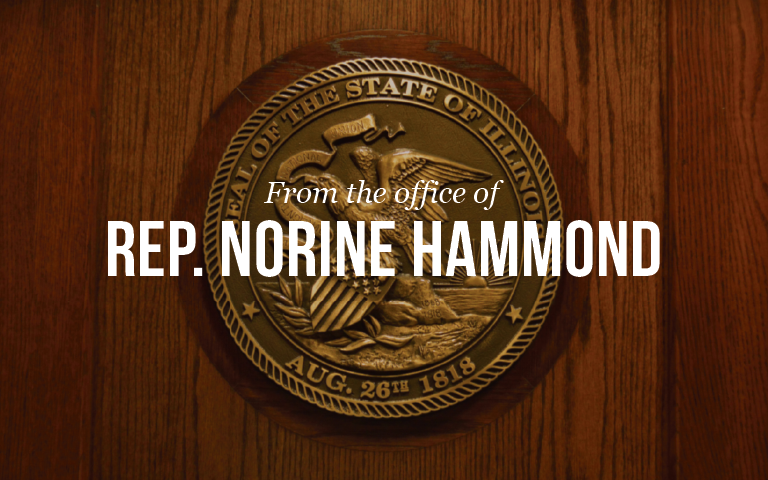 SPRINGFIELD – Sen. John Sullivan (D-Rushville) and Rep. Norine Hammond (R- Macomb) announced that their legislation to update the school board election process (SB 82) has passed both the Illinois Senate and House and will now go to the Governor Rauner. SB 82 allows an additional option for school districts to pass referendums to move to at-large voting for local school board elections. Many school districts in Illinois have a form of at-large voting which limits the number of school board members that can come from any one township. In rural districts which contain more than one township, this restriction can severely restrict the pool of potential members. Under the reform proposed by Sullivan and Hammond, a referendum could pass with a simple majority of those voting in each township (as it is under current law); or if 2/3 (66%) of all those voting in the district pass the referendum. “At its heart this is about ensuring voters are properly represented. We’re addressing a very specific issue affecting rural, downstate schools and I appreciate the rural educators who brought this to our attention,” Sen. Sullivan said. For more information on this or other state issues, please contact Sen Sullivan’s Quincy office at 217-222-2295 or Rep. Hammond’s Macomb office at 309-836-2707.